The Sustainable Taranaki Workshop Program helps to bring about on the ground positive change in the wider Taranaki community. Our workshops are fun, interactive, informative, and are woven with friendly discussions and hands-on learning. Workshops are announced throughout the year and regularly sell out! If you want to hear when new workshop tickets are available register your email address below. 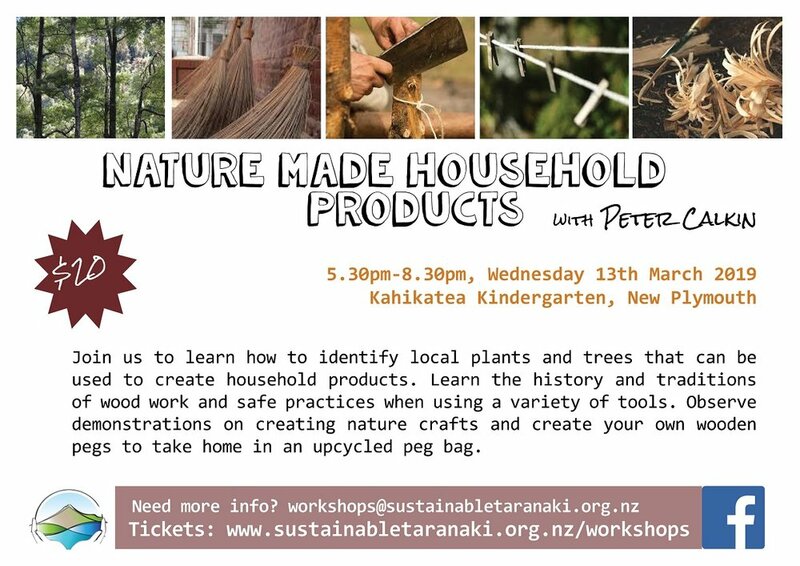 This will sign you up for workshop announcements and the Sustainable Taranaki newsletter. Thank you! We will be in touch when the next round of workshops are released. What workshops would you like to see offered? We are always on the hunt for new ideas so that we can keep our workshop series fresh and engaging. Let us know your ideas by emailing us at the details below. If we like the idea and can find a local facilitator we will do our best to set up an event! We want learning around sustainable living to be accessible to all Taranaki residents. To achieve this we offer a number of tickets for each workshop at discounted prices, for those who need help to attend due to financial hardship. If you or someone you know find yourself in this situation, please email us on the details below. Some past workshops to get your inspired! 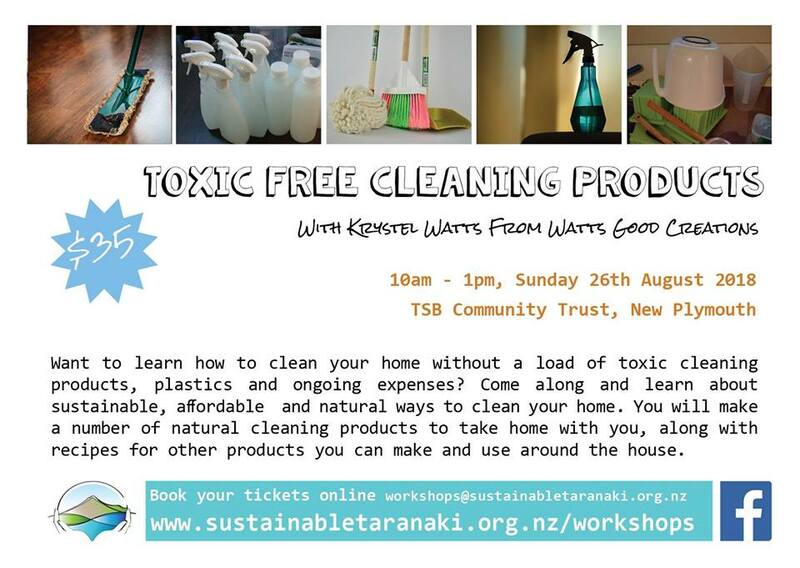 Erin Strample is our Sustainable Taranaki Workshops Coordinator. She can often be found busy collating ideas, hunting out our region's sustainable gurus, and organising venues. As a charity all workshops are run at cost. If you think you or your business could help by facilitating a workshop, providing a venue, or donating money, goods or services, it would be very much appreciated!